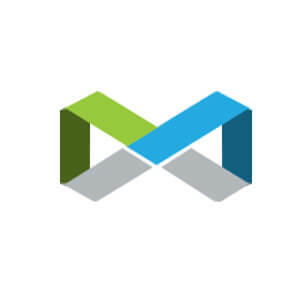 Mobecls was founded by experienced Magento developers in 2013 in Minsk, Belarus. 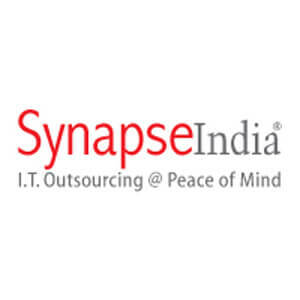 The company is highly-appreciated for agile feedbacks and business-oriented development process. Mobecls helps to elevate stores in a smart way because all provided solutions are optimal from the different point of views: code clearance, business, SEO, usability, UX. Magento customization, server configuration and optimization, AI-based algorithms for e-commerce, Magento extensions customization, e-commerce consulting, SEO support. 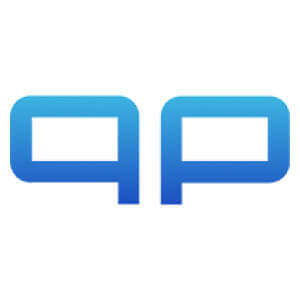 Built on a philosophy of talented people and great results, QPSOFTWARE LTD is a web design agency, results-driven, full-service digital agency specializing in website design, WeChat/Mobile app development and digital marketing. Since our establishment in 2007, our mission has always been to create websites and digital solutions to help our clients grow their businesses online. Indeed, the QPSOFTWARE difference is built on relationships with measurable results as we take pride in nurturing authentic connections between our partners/clients and their intended audience. Ecommerce Website, Creative Web Design & development, UI/UX Design, WeChat Web Apps, Mobiles apps, CRM & Business Intelligence, Search Engine Optimization (SEO).  We provide all kind of services which you require to build your mobile app for business. The ultimate goal of creating a mobile app is to expand/create a business and we can proudly say that we have helped our clients to achieve it. The reviews by some of our previous clients speak itself. We always believe in win-win situation model. 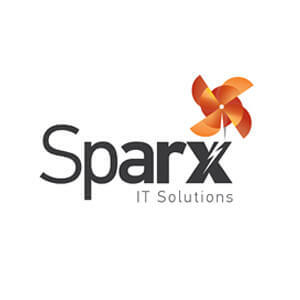 We provides IT services, business solutions and outsourcing for software, mobile, eCommerce, and web development. 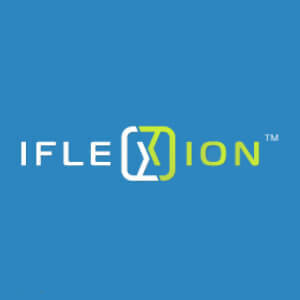 Serving remarkable business solutions to mid-sized and Fortune 1000 businesses, Inflexion Interactive executes and manages all the digital marketing needs of its clients. The company is known for its result-oriented approach and has been recognized by Webby Awards as an Official Honoree with D’Angelico Guitars and the Theatre Development Fund. Youngest in the list. 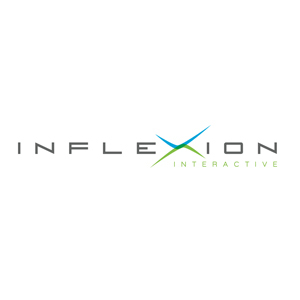 Inflexion Interactive was founded in 2010 and has managed to grab the 4th position in a span of six years. Inflexion Interactive provides at par services in research & analytics, mobile marketing, web design and development and web marketing. 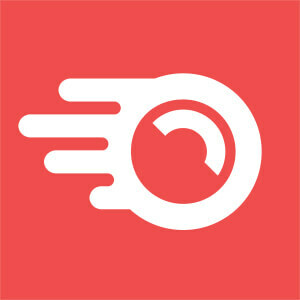 Onilab is a Magento development and support company that serves well-known ecommerce brands. 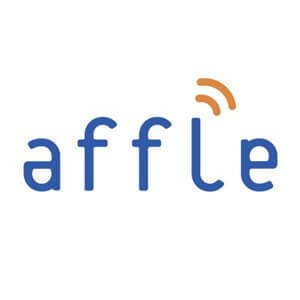 There are Fortune-500 clients all over the world, primarily from the UK, US, Netherlands, Germany, France. We have been working for 7 years in favor of the ecommerce industry and has obtained deep experience on how to create an efficient website for an online store which will bring more conversions and sales growth. 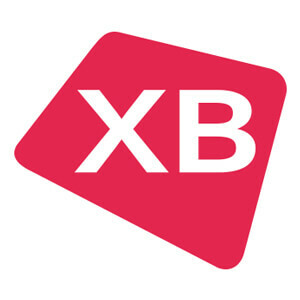 XB Software is a reliable full-cycle custom web development company focused on the needs of its customers. 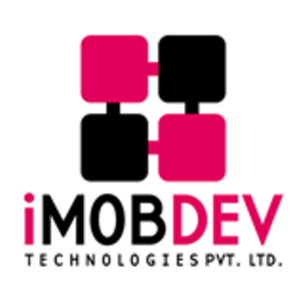 We provide web and mobile app development, software testing and staff augmentation services. XB Software is ISO27001 and ISO9001 certified company. Our expertise is proven by over 150 successfully completed projects throughout the globe and a lot of satisfied clients in USA, Canada, UK and EU countries. 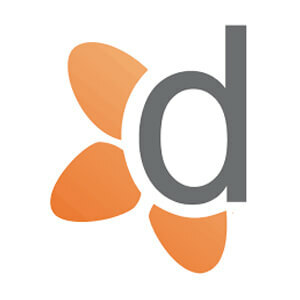 We also develop own successful web products and therefore can share this valuable experience with our clients. Our technology expertise includes React.js, Marionette.js, Webix, Node.js, PHP/Laravel, .NET, etc. 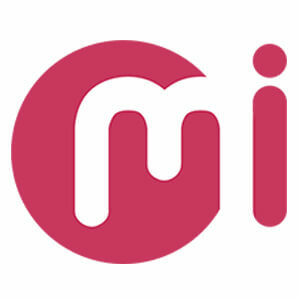 We develop rich web and mobile apps using Yii framework, Webix, and other popular frameworks and libraries. XB Software excels in web and mobile app development, app modernization, IT staff augmentation, ERP development, web design. 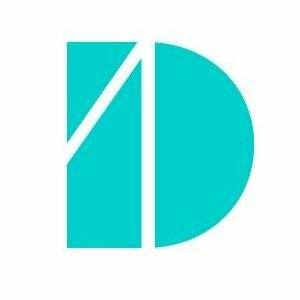 10 of top 10 does not mean less superior- Deman Media is a Canadian firm with an energetic team of strategists, designers and developers who work smart to offer best-in-class results for your eCommerce business. 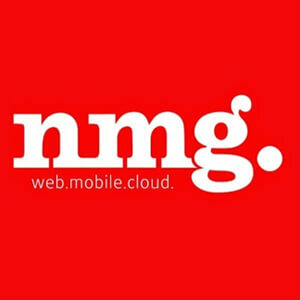 Through their work, they are focused on attracting more shoppers, monetizing them and generating maximum conversions. 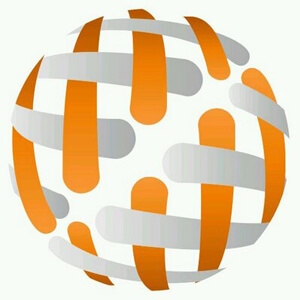 They believe that Magento is most powerful eCommerce tool to convert your website idea into a successful business. 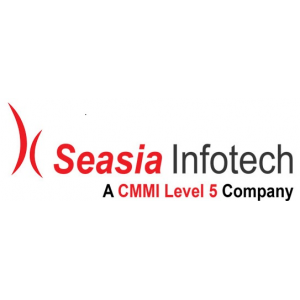 Some of their top services include platform development, system integration, site hosting, UX optimization, interface design, AWS management and development. Technically sound, Maxburst is a full-service development company that specializes in graphic design, custom programming and database integration. No matter how small or big your business, Maxburst is extremely cost-competitive and enforces excellent project management. 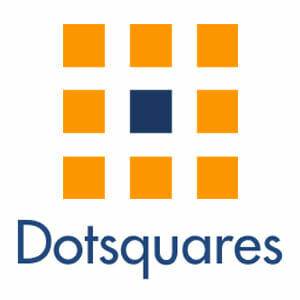 They provide their clients with right tools and right time estimation finding purposeful solutions for each query. 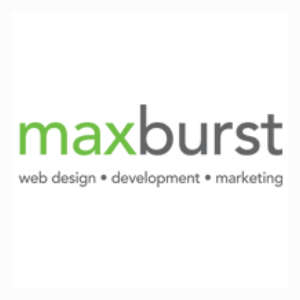 Maxburst takes pride in having a skilled team for web design, web development, web hosting, search engine marketing, local search, social media and other digital services. 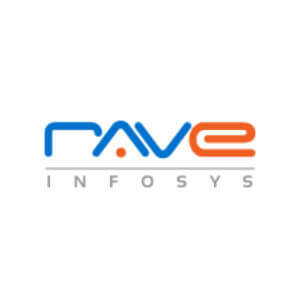 Rave Infosys Certified Software Engineers help businesses in their bottom line! Rave Infosys develops quality end-to-end technology services, including Magento e-commerce, Salesforce CRM, and WordPress CMS. 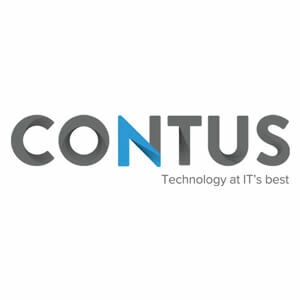 Our strong domain experience, technical expertise, and quality driven delivery model enables us to offer effective B2B & B2C e-commerce solutions, as well as CRM implementations built to streamline your marketing efforts, offering a clear view of your sales funnel and allowing you to provide effective post-sales support.